The largest and the highest mountain range in the European continent, the Alps get shared between 8 nations from Western Europe. 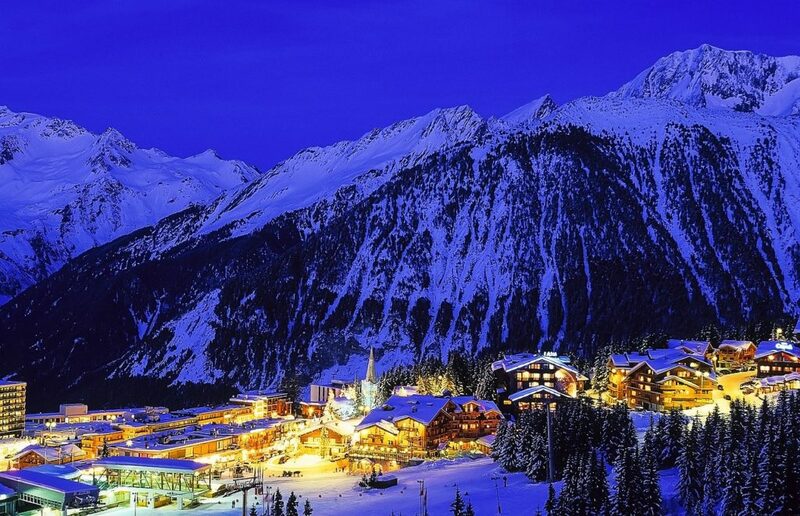 This range features the two highest peaks in Europe, the Mont Blanc & the Matterhorn. The Alpine region features exquisite scenic beauty and a unique climate that makes it a strong attraction to the global tourists. This article will discuss a few most incredible towns in the Alpine Region. This Swiss township lies along the Bernese Oberland area of the Alps. From the 19th century, this town has been a much sought-after destination for artists from around the world for its ravishing scenic beauty and mesmerizing panorama. In contemporary times, this town is among the most frequently visited sites for the tourists, offering chances for arrays of outdoor activities. The town houses several edifices that have been included in the list of Swiss heritage sites. This town lies along the central part of the Swiss alpine region and features an urban ambiance. The town offers a breathtaking panoramic view of the Mount Blanc. 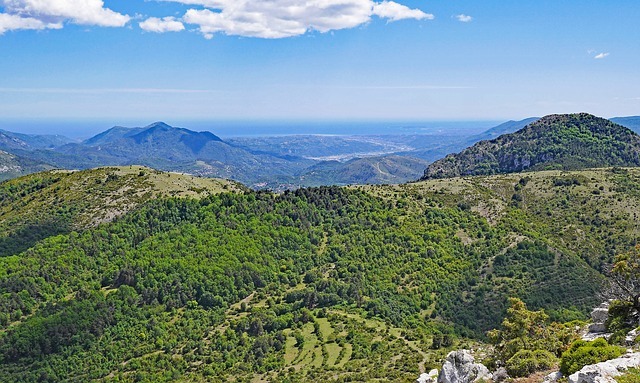 In today’s time, it is one of the most frequently visited tourist destination in Europe. Exquisite scenic beauty and opportunities for various outdoor activities are the main attraction for the tourists in this township. In addition, the town holds international repute as a center for cultural and musical activities. If the heaven ever comes down on the earth, it will surely do so in this town. This Swiss city holds a formidable musical history, in addition to being one of the most beautiful towns in Europe. Another significant attraction in town is the Vistas of the Lake Geneva. 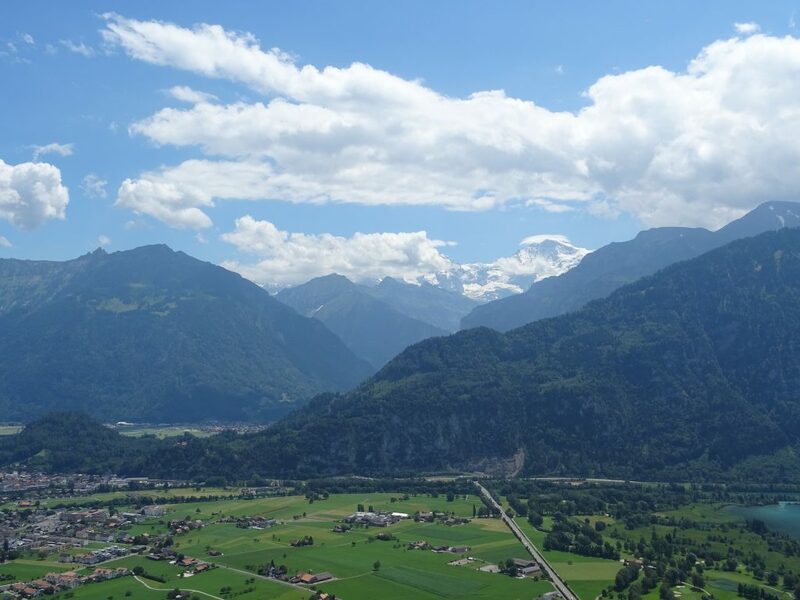 If you are a diehard enthusiast of outdoor activities and adventurous sports, you will hardly get a better destination that this beautiful township from the Swiss alpine region. This town holds immense fame as a site for mountaineering as well for skiing. 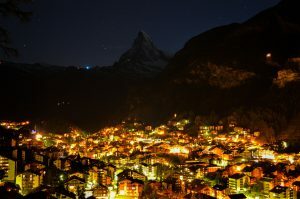 It is especially relevant to state that you will only find electric-operated cars in this city and hence, Zermatt is a highly eco-friendly township. This township in the Italian Alpine Region holds a Roman history and hence, houses a few of the most important edifices from the Roman era. In addition, this is one of the most beautiful towns in Italy and hence, is a much- sought-after tourist destination. The exquisite landscapes, robust tourist framework and sound arrangements for skiing have made this Italian town popular across the globe. This city holds a rich musical heritage, hosting a few of the most elite musical events of the country every year. Moving towards the French Alpine region is the city of Chambery that is a point of transit between France and Italy. This city had been a site for the Savoy settlement that developed during the 13th century. 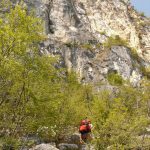 An exceptionally beautiful city, Chambery is the place to explore nature. 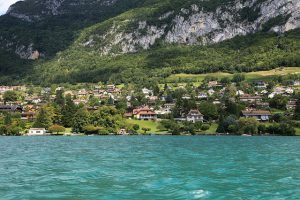 The town got its name from the Lake Annecy that lies along the northern sides of this heavenly beautiful town. This city has got a significant connection with the European film industry and in 2012, was conferred the title of “Alpine town of the year”. This Italian Alpine city is a treasure house of the gems from history and is a very important site of cultural endeavors. The city house a Cathedral that dates back to the 10th Century and is the perfect example to display the heights that architecture reached at those ancient times. 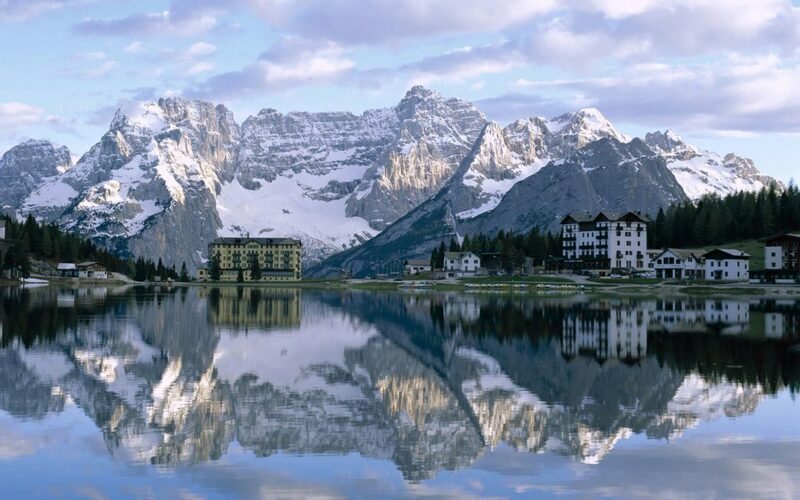 Located in the Swiss Engadine Valley, this is one of the most sought-after destinations for outdoor activities and holds fame as a sporting town. The city is a popular film shooting zone for its spectacular scenic beauty. The 10 towns stated above will win your heart with their exceptional beauty. If you are planning a vacation to Europe, include these cities in your schedule to make the trip memorable forever.